One day last week I had to stop several times to let turtles cross the road in front of me. Here are a few shots of them at different places in the refuge, and one shot at Colonial Lake closer to home. 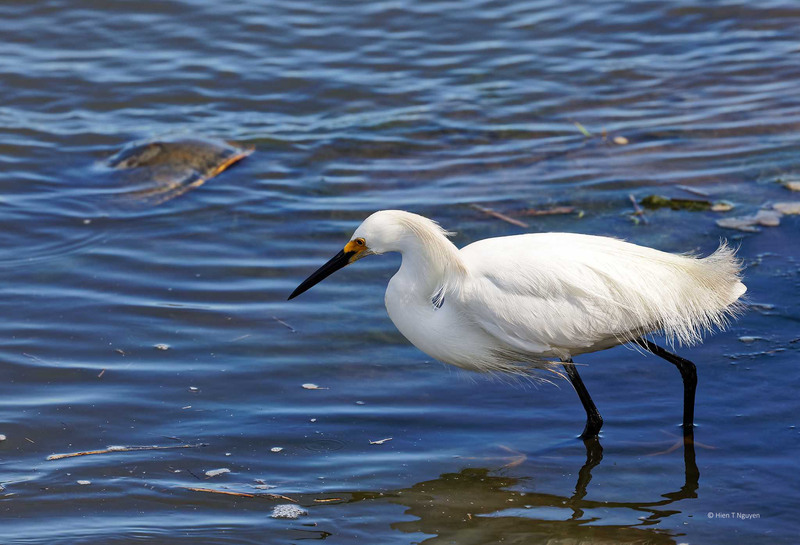 Snowy Egret with turtle under water in background. Snapping Turtle at Colonial Lake. 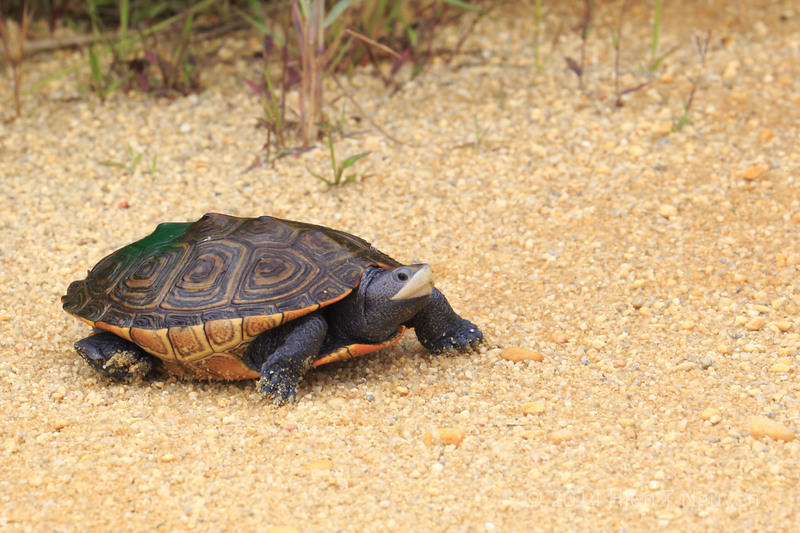 At the beginning of last century, Terrapins were eaten by humans, almost to extinction. 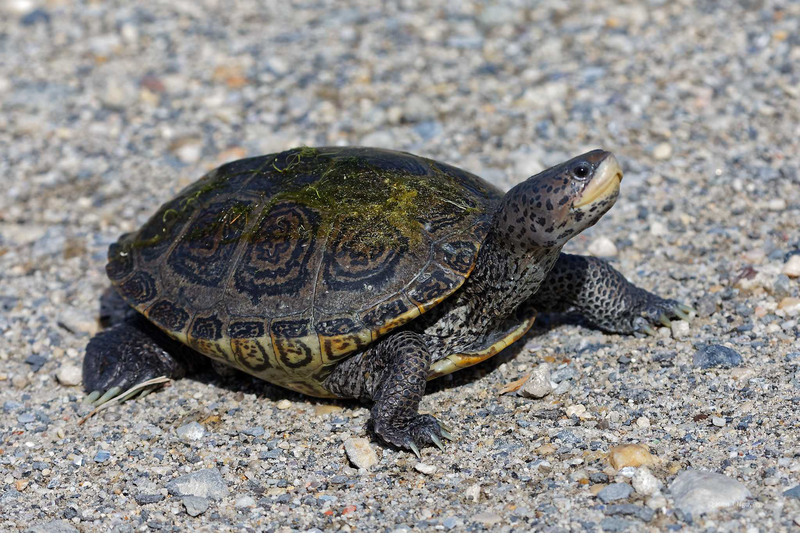 It was only two years ago in 2016 that New Jersey officially banned the hunting of Terrapins for any reason. They are currently classified as a species of Special Concern. 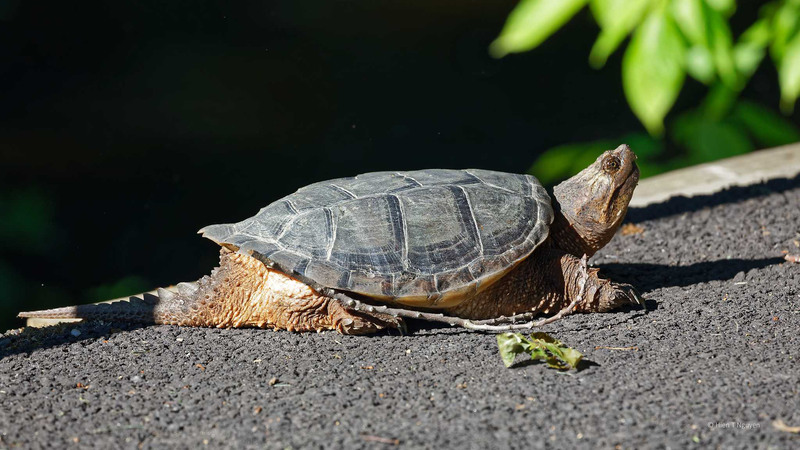 Snapping Turtles are classified as Least Concern. 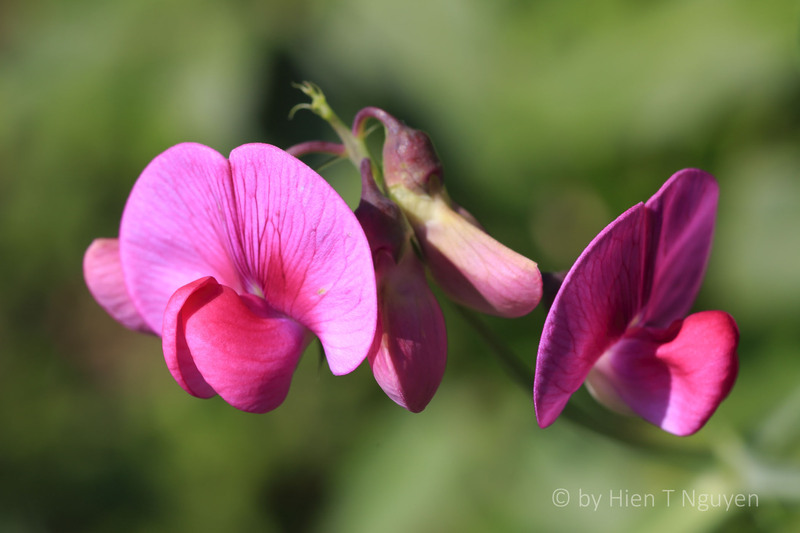 It was very warm today with temperatures above 80 °F (27 °C), as if we went from winter to summer, bypassing a fabled spring. 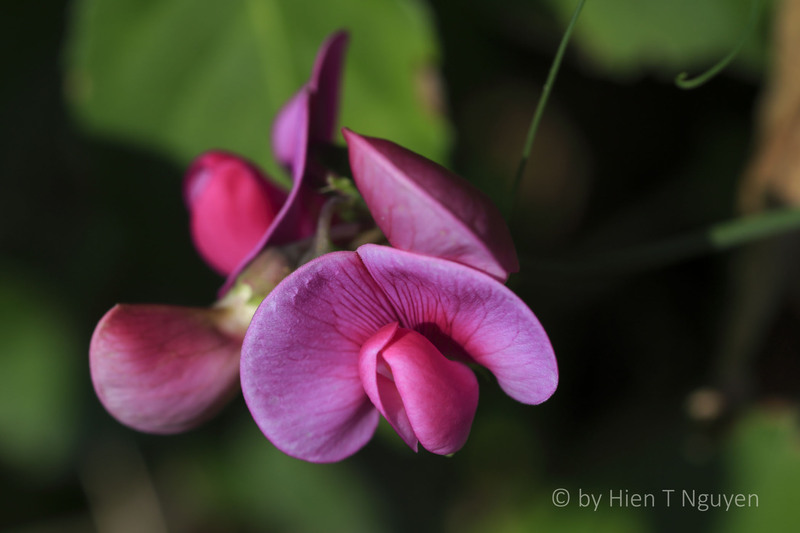 I went out to Sayen Gardens for pictures of flowers and found a snake and a turtle. 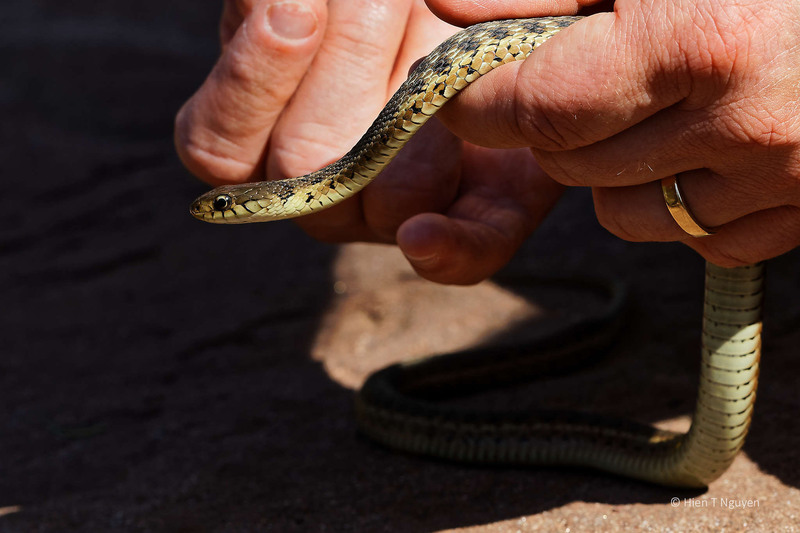 Garter Snake being handled by a man. The snake was caught near a pond by a man. He showed it to his son, explained that it was not venomous, then released it right after I took the above shot. 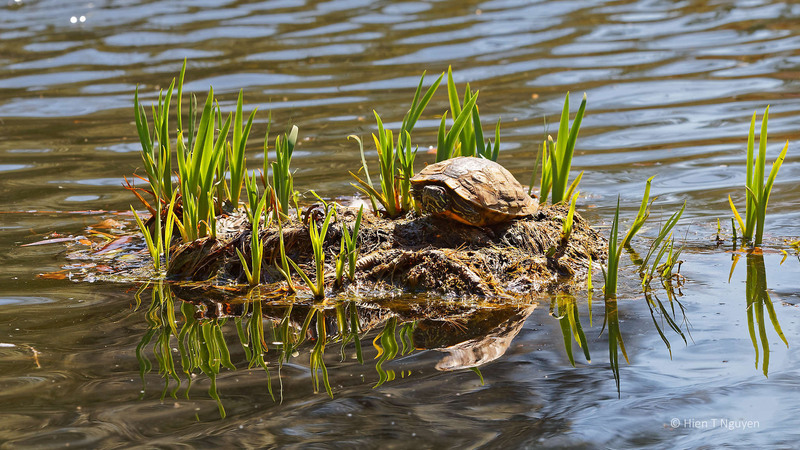 On a small island in the middle of the pond, a turtle was sunning itself. 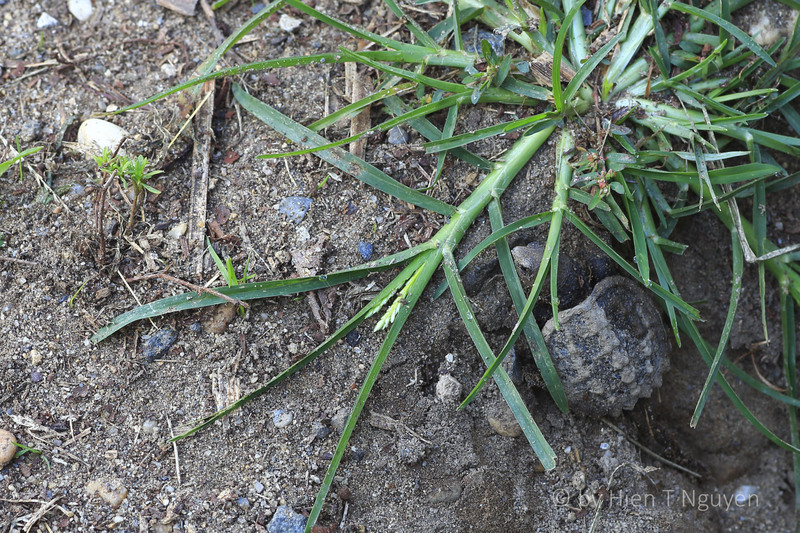 I am no expert, but I think it was a Diamondback Terrapin Turtle. 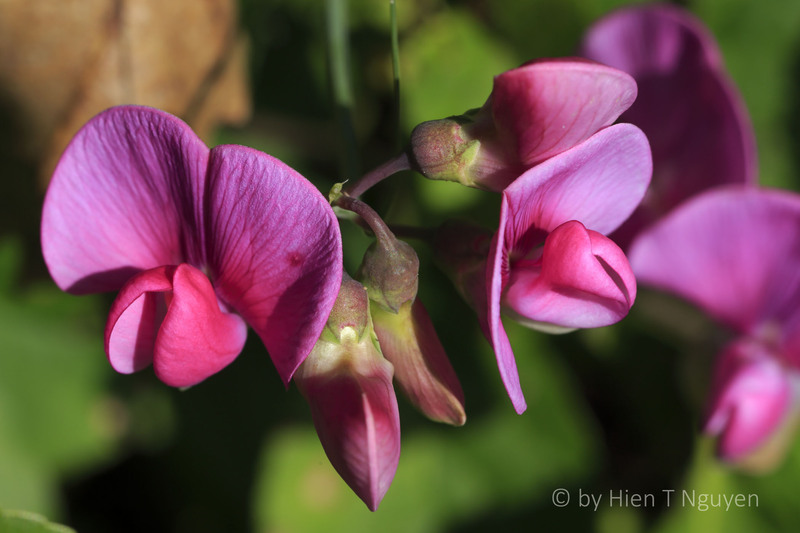 If you can identify it, please let me know its correct name. Update: Eliza identified it as a Red-eared Slider, another kind of terrapin. 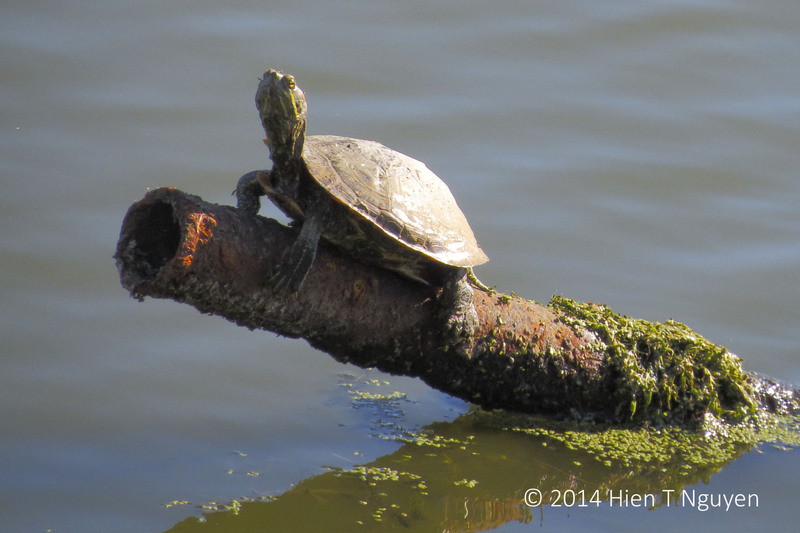 Once in a while, I encounter a turtle during my walks or drives around the marshes. Here are those that I met this year. 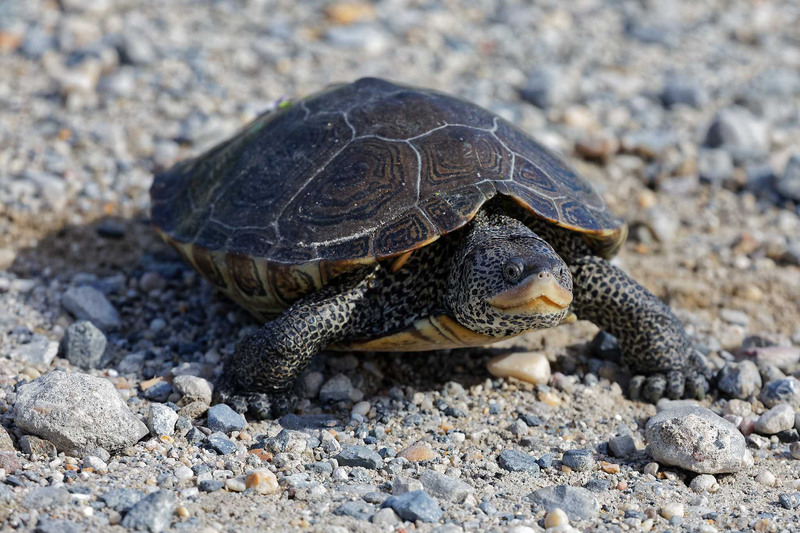 Terrapin crossing the road at Edwin B Forsythe Wildlife Refuge. 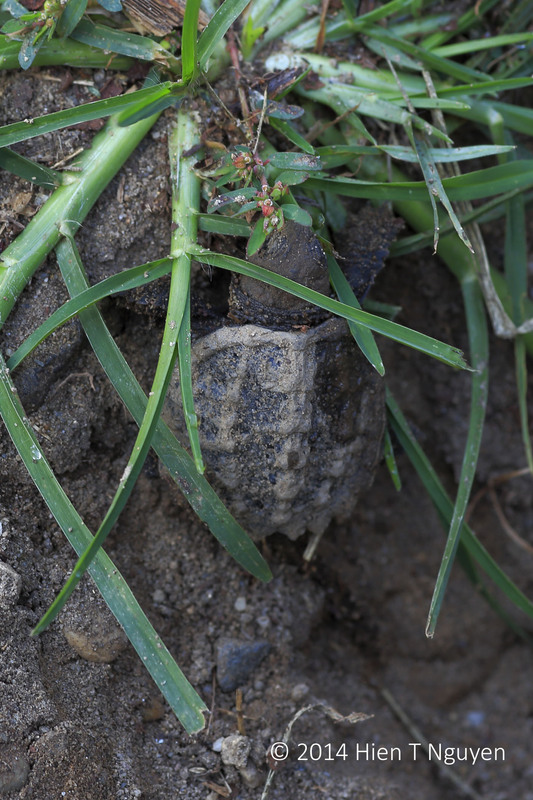 Green marking on top of its shell was probably done by park rangers.